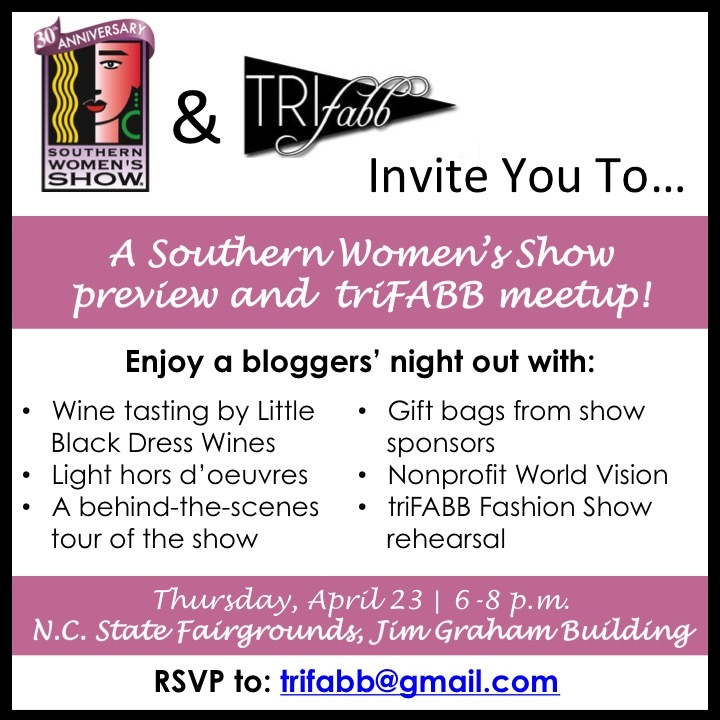 We are SO excited to announce our April triFABB meet up and Southern Women’s Show Preview. The Meetup will be held… Thursday, April 23rd from 6-8pm at the NC State Fairgrounds, Jim Graham Building. There will be SO MUCH awesome happening that evening, you’ll get exclusive access to preview the show, and you’ll also see the fashion show dress rehearsal. Please RSVP ASAP to trifabb@gmail.com. We look forward to seeing you there! Fabulous event! So glad I was a part of it! Looking forward to many more! Previous Previous post: ANNOUNCING: triFABB March Madness Meetup! 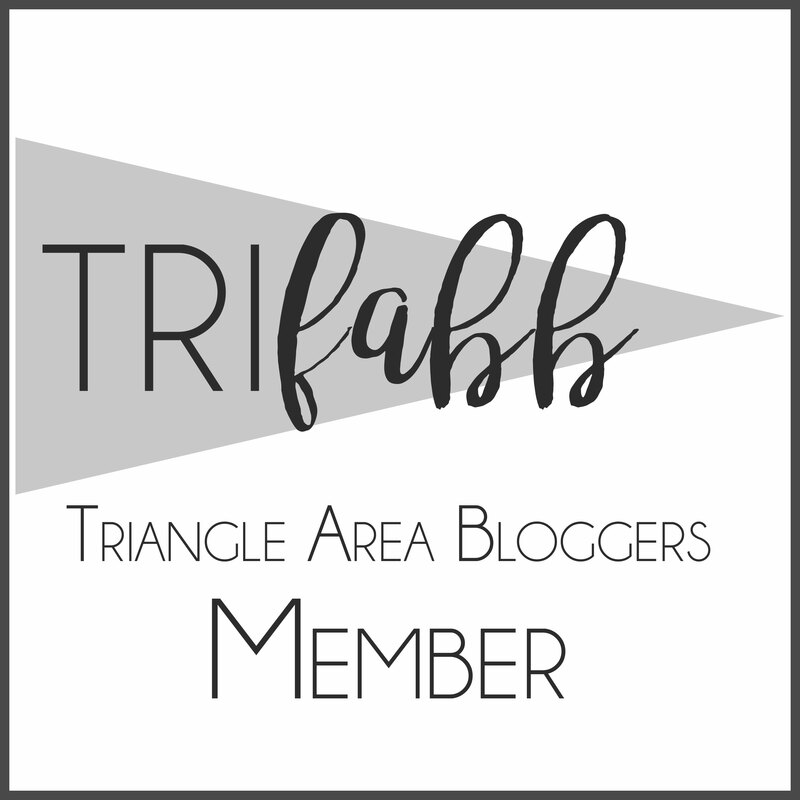 Next Next post: Come to our May #triFABB meet up at Kendra Scott in Durham!